Let's go to see the cherry blossoms. 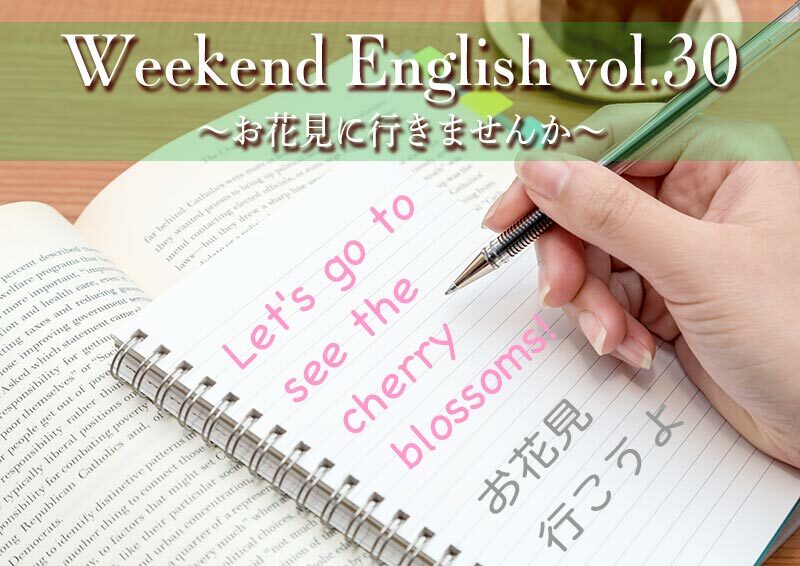 Shall we go to see cherry blossome ? Shall we go to Hanami ? Would you like to join us for Hanami? Let's have a cherry blossom viewing party next Sunday. 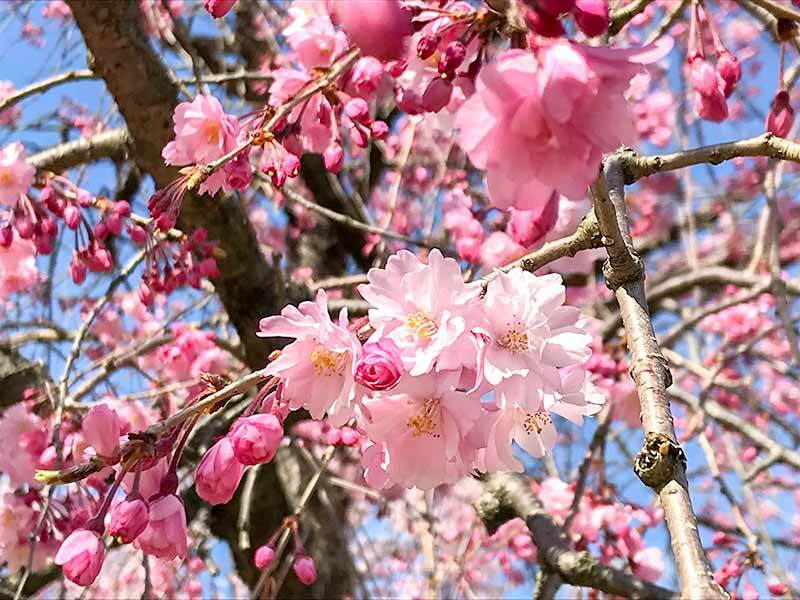 Why don't we have a cherry blossom viewing party next Sunday? We are going to go cherry blossom viewing this weekend. Would you want to join us? 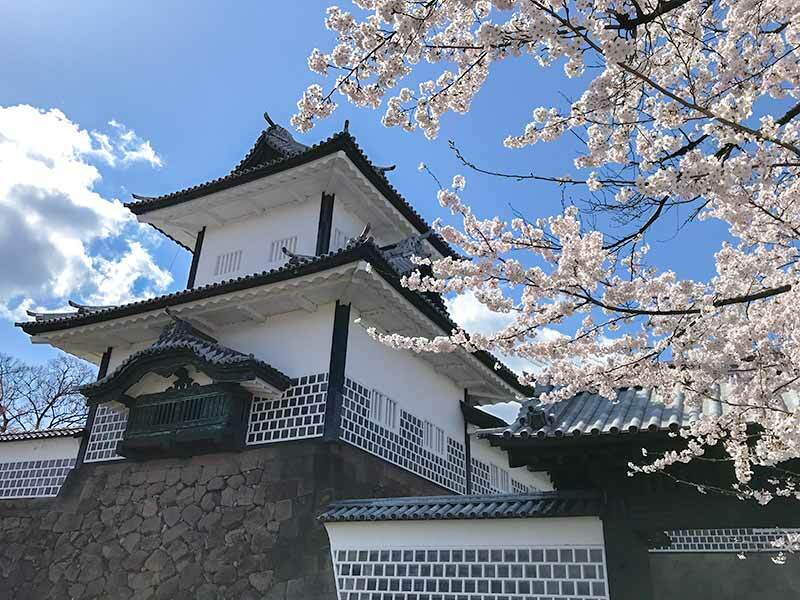 Would you like to come to a cherry blossom viewing next Sunday, if you have time? Cherry blossom is special in Japan. And, in fact, for many Japanese, it’s synonymous with the word ‘flower’. Cherry blossoms bloom only for a couple of days. Enjoying cherry blossoms is an traditional Japanese custom. 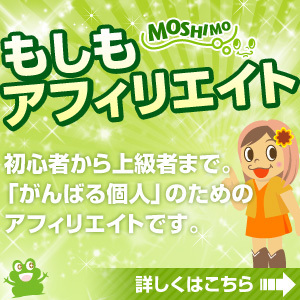 It is a Japanese custom to have parties under cherry blossoms in Spring. It signals the end of winter and coming of spring.